After months of completion of global retailer Walmart’s $16 Bn acquisition of Indian etailer Flipkart, the traders’ community is still pushing up its last attempts to stop the deal. National Company Law Appellate Tribunal (NCLAT) on Monday adjourned the hearing on the petition filed by traders’ body Confederation of All India Traders (CAIT) against the approval of this deal by Competition Commission of India (CCI). The matter has now been listed for hearing on December 14 before a two-member bench of NCLAT. Earlier during the hearing on October 5, the matter was adjourned for November 12. Earlier during the hearing on October 5, the matter was adjourned for November 12. On August 29, soon after the CCI approved the Flipkart-Walmart deal, CAIT had filed a petition against CCI in the NCLAT asking for the reversal of the Walmart-Flipkart deal. The petition further states that CCI has been ignoring the alleged predatory activities of both Walmart and Flipkart carried out in the past, and has also been ignoring detailed objections filed by the CAIT against the deal. Under the legal aspect, NCLAT being an appellate forum for any decision that the CCI takes has the right to uphold, modify or set aside CCI’s decision. Also, on September 6, NCLAT had asked Wal-Mart International Holdings Inc to file a reply before it explaining the way of doing business in India. At the same time, CAIT was also asked to file its understanding over Walmart’s business model in India. In its reply filed before NCLAT, CAIT has alleged that Walmart has been found “guilty of predatory behaviour” in countries like Germany, Mexico and South Africa and “may repeat such behaviour in India” through its acquisition of online major Flipkart. The traders’ body also emphasised that the US retail major “may cause an appreciable adverse effect on competition” in the domestic market post combination as its “predatory tendencies” would be on a much larger scale. However, Walmart International Holdings Inc said its business model and activities in India were different of Flipkart’s. Another restriction for Walmart comes on account of FDI restrictions, which prohibit it from selling directly to consumers. Another traders organisation, All India Vendors Association (AIOVA) had earlier filed a complaint with the CCI alleging Flipkart’s indulgence in predatory pricing and favouring its own brands. Interestingly, both companies have continued to work on their individual goals as well as synergies. 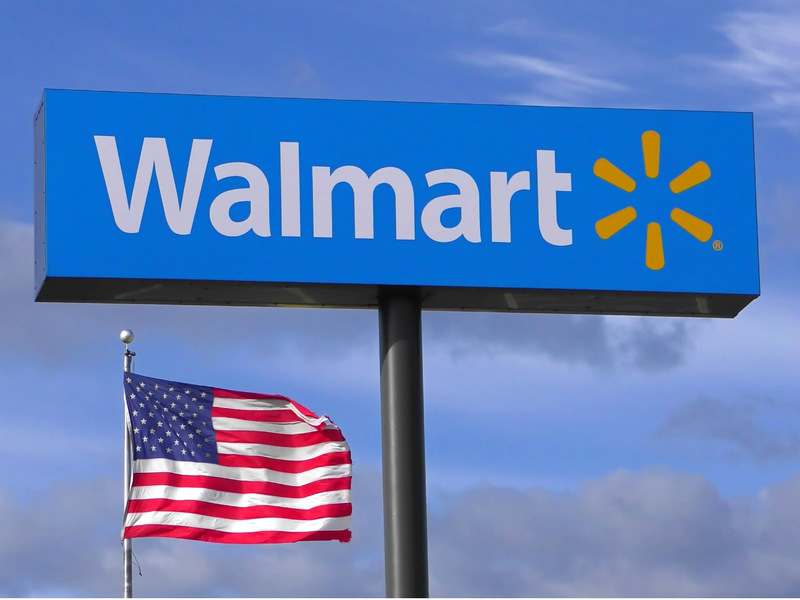 Walmart recently invested $37.68 Mn (INR 275 Cr) into its Indian subsidiary Wal-Mart India Pvt Ltd and opened its 23rd wholesale store in Visakhapatnam. It claims 19 of these centres have achieved break even. Walmart is now reportedly looking to leverage the Flipkart platform to cross-sell private brands. At the same time, it’s looking for ways to channelise its expertise in technology and analytics to help Flipkart with grocery retailing. It has now taken the Flipkart-owned online fashion platform Myntra to the global stores in Canada. The two companies are also expected to work closely on Flipkart’s omnichannel strategy and expanding its grocery business, which was recently launched in Bengaluru.